 **Halo 5: Guardians** = Multiplayer Beta Tester, Warzone Firefight Beta Tester, 40 Days Played Overall (25 Days Played in Arena), 65,000+ MM Kills, 5.7 MM KDA, 3k+ MM Games Won, 63% MM Win Rate, Spartan Rank 150, 573 Commendations Completed. 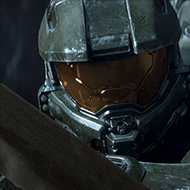 **Halo: The Master Chief Collection** (In-Game Service Record) = 129 Total Days Played, 130,000+ MM Kills, 2.9 MM K/D, 6k+ MM Games Won, Career Completion Status: 113%, 588/600 Achievements Unlocked, 190/242 Matchmaking Medals Earned. **Halo 4** = 85,000+ MM Kills, 2.69 MM K/D, 87% MM Win Rate, 26 Days Played Overall (19 Days Played in War Games), Level 50 CSR in Five Different Playlists, 72% Commendation Completion. **Halo: Reach** = Multiplayer Beta Tester, 130,000+ MM Kills, 2.51 MM K/D, 87% MM Win Rate, 5k+ MM Games Won, All 12 Nameplates Unlocked, BPR 100, Inheritor, 76% Commendation Completion, 30 Days Played in Matchmaking. **Halo 3** = Multiplayer Beta Tester, 100,000+ MM Kills, 2.34 MM K/D, 5k+ MM Games Won, Level 50 in Six Ranked Multiplayer Playlists, 5 Star General with 9,096 EXP, 1,916 More EXP Than Games Played Due to Double EXP Weekends. COMPLETED GAMES (6) = Halo 3(1,750)***Halo 3: ODST(1,000)***Halo: CEA(1,000)***Halo: Spartan Asault (XB1/X360)(1,400)***Halo Wars (X360)(1,200). XB1 = Halo: MCC = 5,685/6,000***Halo Wars: DE = 1,405/1,500***Halo 5: Guardians = 1,230/1,250***Halo Wars 2 = 895/1,750. X360 = Halo 4 = 1,930/2,000***Halo: Reach = 1,675/1,700. OTHERS = Halo: Spartan Assault (Win.10) = 215/250***Spartan Asault (Windows Phone) = 90/250***Spartan Strike (Win. 10) = 135/200***Spartan Strike (Windows Phone) = 35/200***Halo 5: Forge = 540/1,000***Halo 2 Vista = 830/1,000.